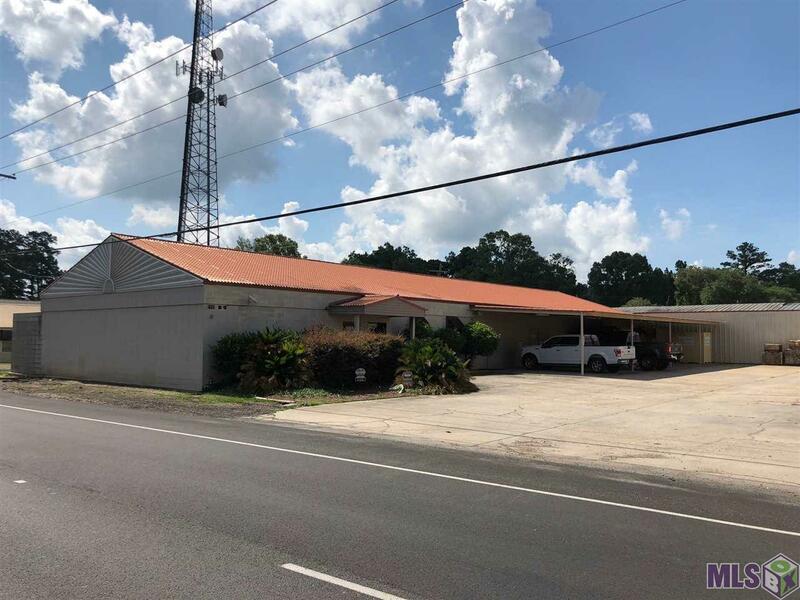 Large office building with great visibility and high traffic count available for lease. on Florida Blvd. This space is the front portion of the building containing approximately 3450 sq. ft. 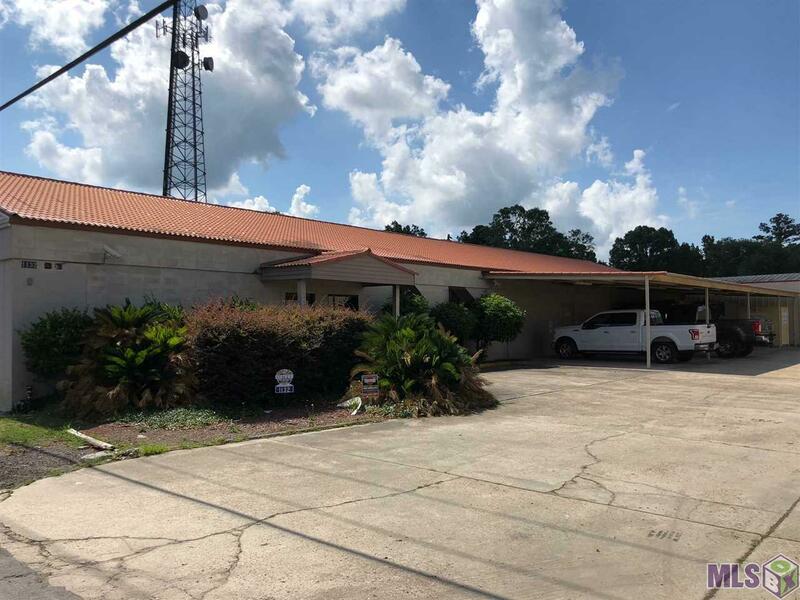 The rear portion of the building is also available and the entire building may be leased as a whole, for continuous 6500 sq. ft of total space. The rear space, totaling approximately 3050 sq. feet can also be leased separately. The front space features ceramic tile flooring throughout and contains the following; an entrance with a waiting area, reception area with window and large office, conference room, three restrooms, kitchen with an additional private office off of the kitchen area, 5 other private offices, service closet, storage closets, plus an exterior patio that would make a great break area for staff. 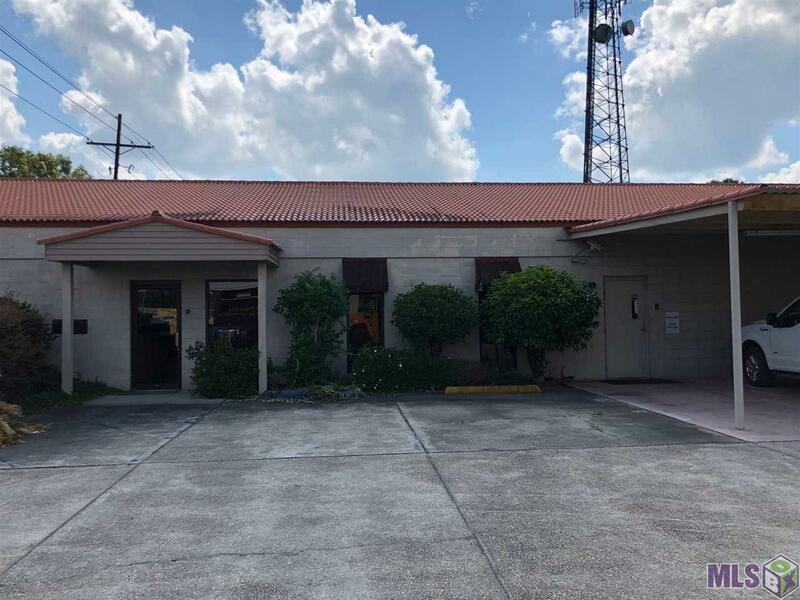 This is a large office space and would serve well for a wide array of uses, many possibilities and endless opportunity. Schedule your viewing appointment today! *Structure square footage nor lot dimensions warranted by Realtor.